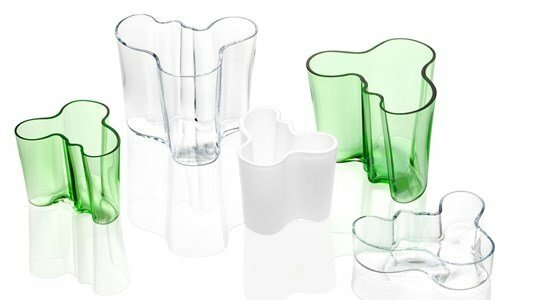 The Aalto vase is one of the most modern and emblematic pieces of glass of Scandinavian design. 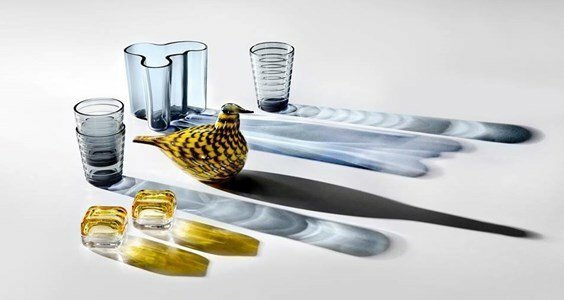 Created in 1936, it was not until the following year that gained worldwide recognition when it was awarded by Iittala on the world's fair in Paris in 1937. To create an Aalto vase, is required a team of seven dedicated artisans working. 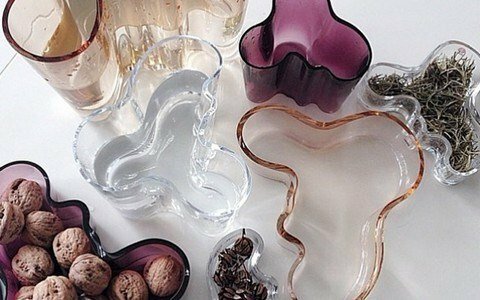 Love, dedication and attention to detail that makes the pieces created by Alvar Aalto ... Unique! High quality, handmade glass vase. We recommend handwashing all Iittala glass pieces. An icon of modern design at your reach. White prevail in this home environment that you can recreate in your own home!